Danish Society for Patient Safety (PS!) is an independent organization working to improve patient safety across Danish healthcare. We strive to create a sustainable healthcare service, in which changes become lasting improvements. Citizens and patients should experience a safe, effective and coherent healthcare – every person, every time. With PS! a number of powerful partners have joined together to achieve this goal. A wide range of relevant parties like patient organizations, healthcare staff, pharmacies, medical industries and local and regional governments are represented in our board. Hereby we form a strong and unique organizational frame in the work to improve safety in healthcare. With partners, domestic and international, we have been a part of implementing a wide range of quality improvement projects in hospitals and primary care, as well as striving to put patient safety, improvement methods and person-centeredness on political agendas. We provide advice to legislators and stakeholders, arrange training programs and conferences, suggest standards for safe operation, create consensus and initiate projects. PS! was established in 2001 and today consists of roughly 25 employees. We are funded by means from the Danish regions, Local Government Denmark, grants and to a lesser extent means from membership organizations, individuals and companies. Inge Kristensen, M.pol. sc., MPA. 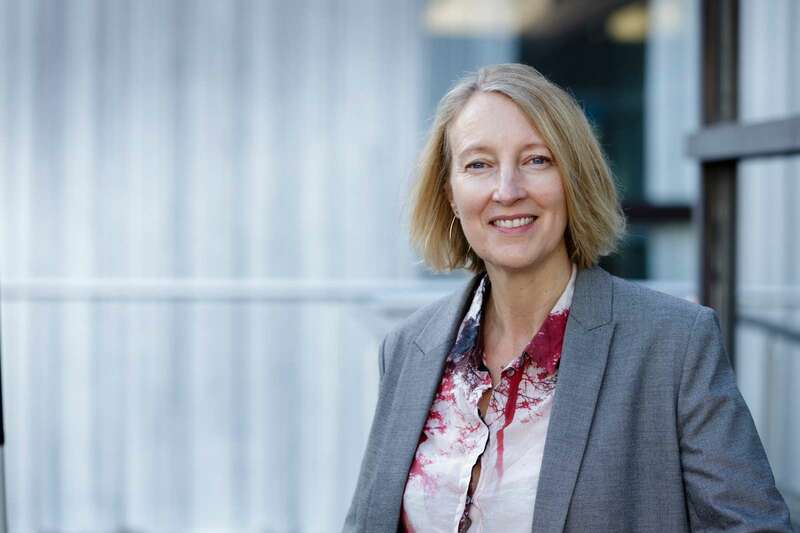 Chief Executive at Danish Society for Patient Safety. Vibeke Rischel, RN, MHSc. Head of Healthcare Improvement at the Danish Society for Patient Safety. PS! has an international perspective in its’ work and a strategic partnership with Institute for Healthcare Improvement, which resides in Boston, USA. Another improtant partner for several years is NHS Scotland. We work with and in Faroe Islands, Greenland and Qatar to name a few. 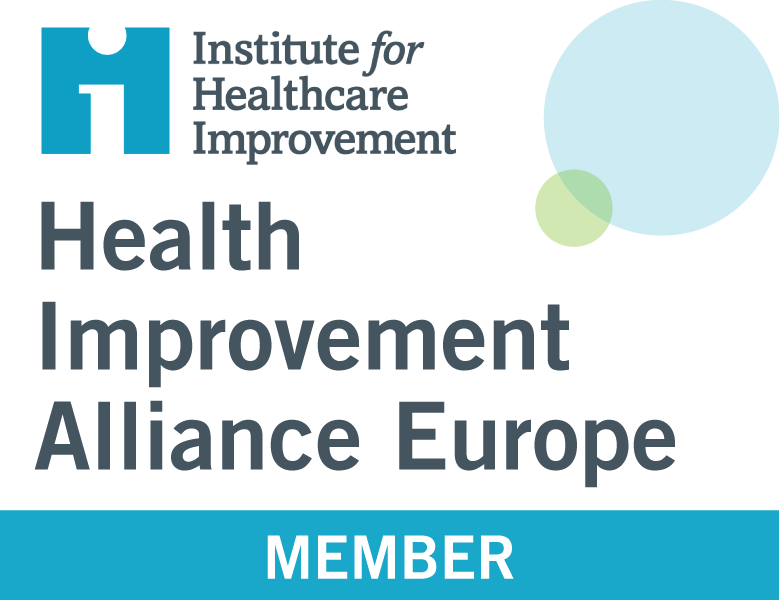 Another important international initiative is the Health Improvement Alliance Europe (HIAE), of which PS! is a cofounder. In this alliance healthcare leaders from around Europe work together to set goals and find solutions for solving the most present problems in healthcare.